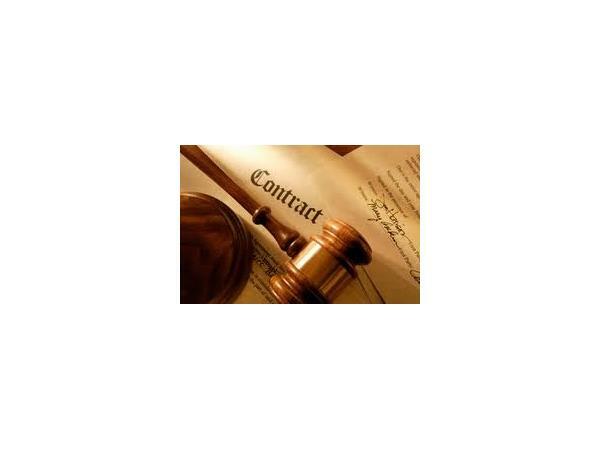 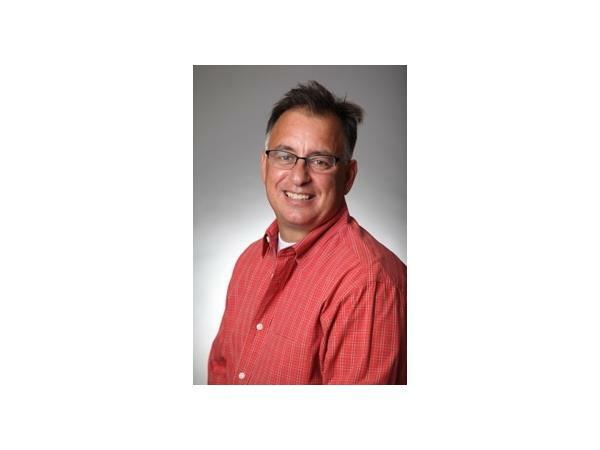 Snow and Landscape Contracts with Joseph P. DeMarco, Esq. 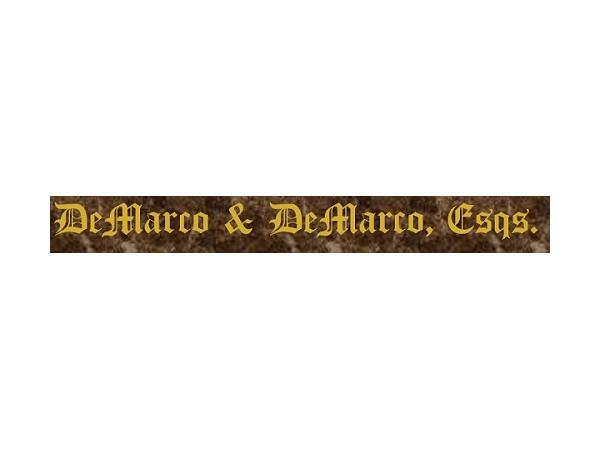 Tonight's special guest is Joseph P. DeMarco of DeMarco & DeMarco, Esqs. 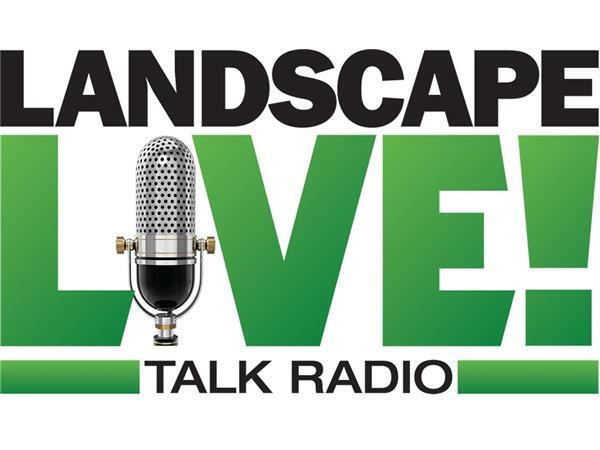 Joseph will talk about contracts for both snow management and landscaping.